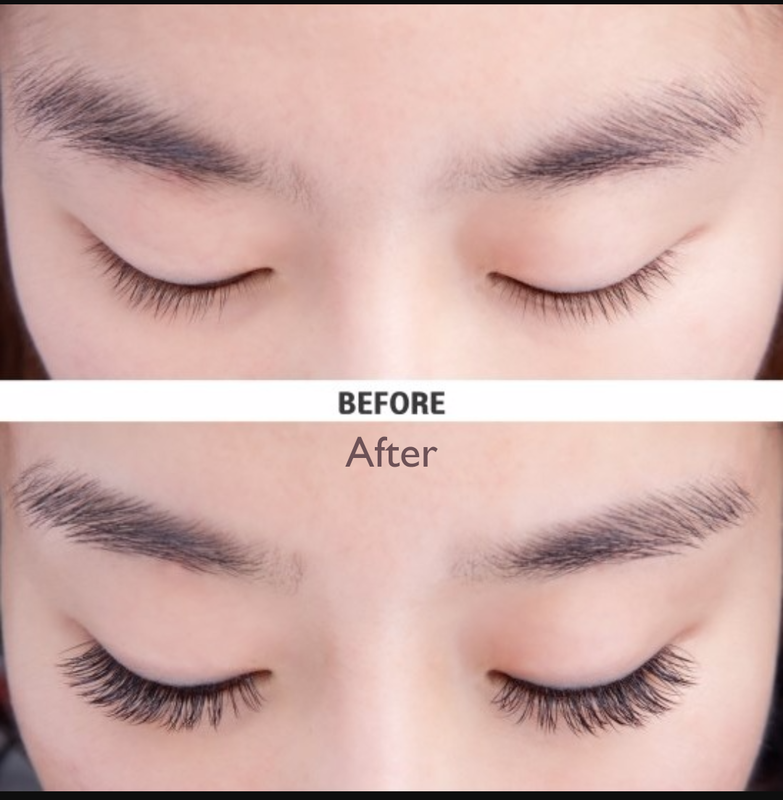 are applied to your natural lashes with safe professional glue one by one creating a natural, elegant look to lengthen and add fullness. 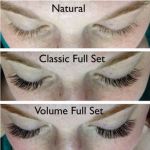 Lashes look and feel natural and will last indefinitely with recommended refills. 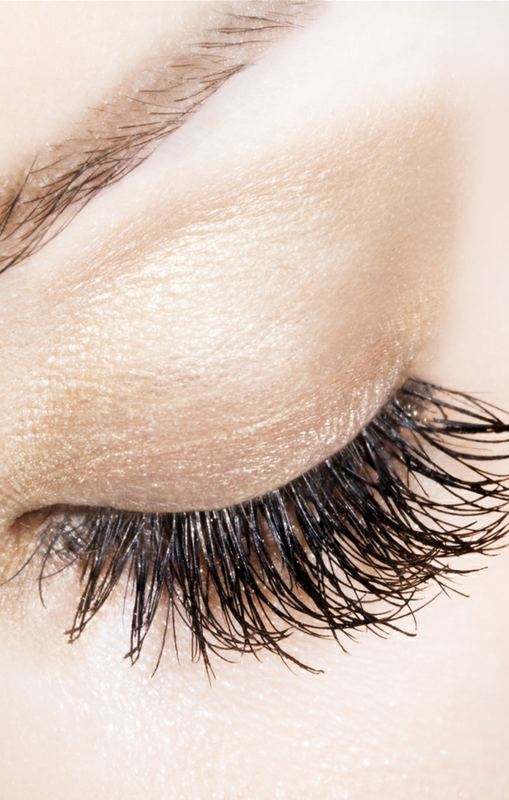 You can swim, shower and exercise worry-free as our lashes are 100% waterproof! 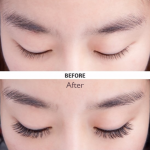 Perfect for anyone who desires perfect long and sensual lashes every day without the need of mascara. 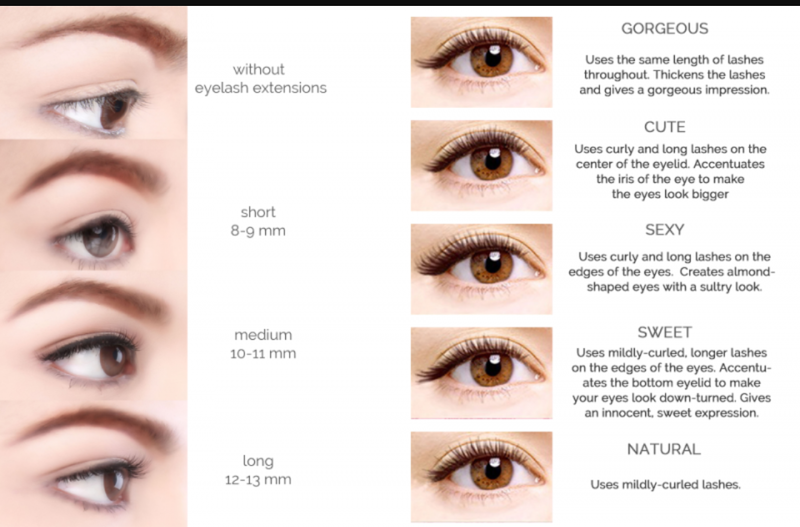 Your initial full set generally takes 2 hours. 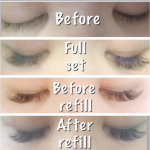 For Refill appointments, application times will vary according to the condition of your eyelashes. 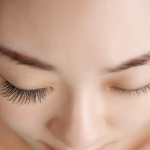 Eyelash extensions will last indefinitely with regular refills every 4 - 6 weeks. 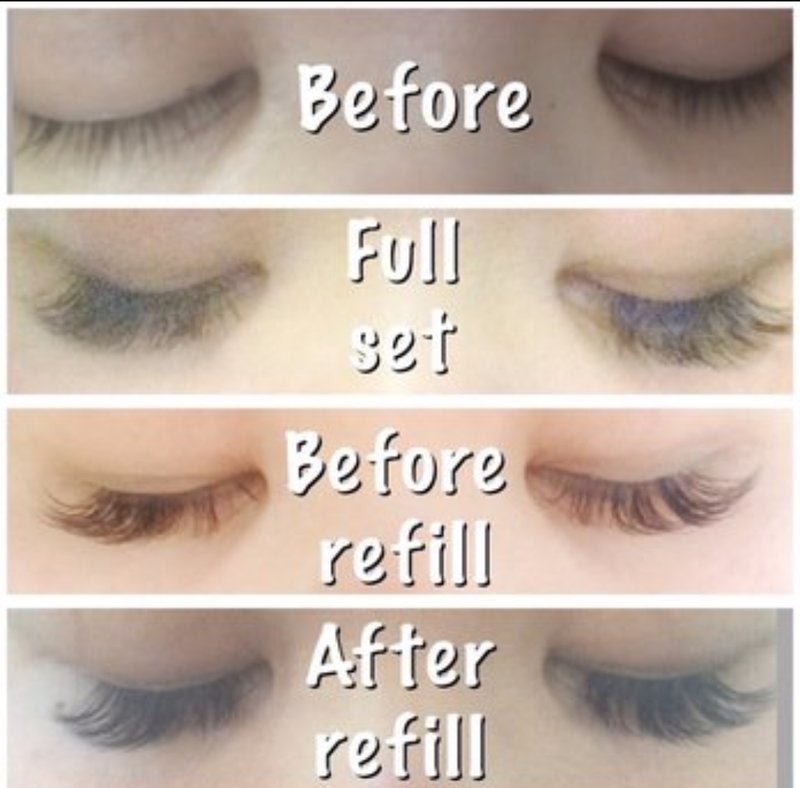 To maintain maximum fullness refills are recommended every 3 - 4 weeks. 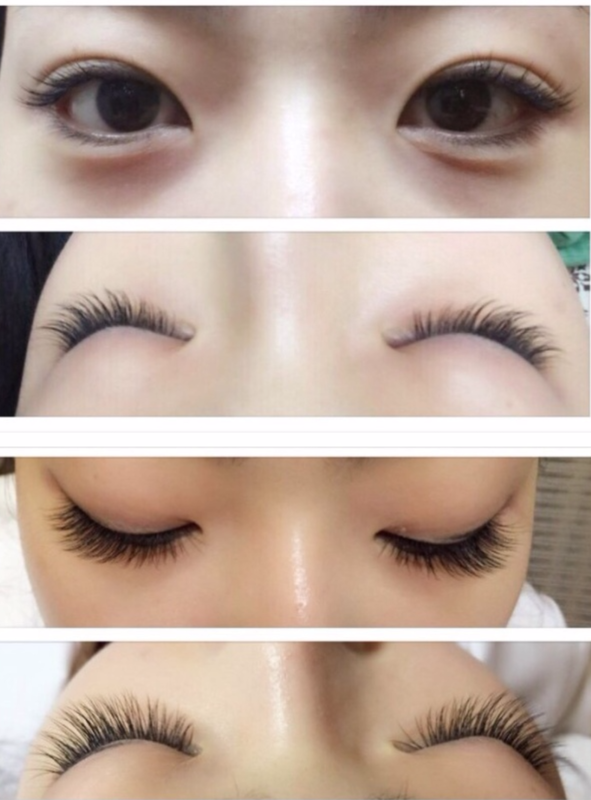 How do the eyelash extensions feel? Our eyelash extensions feel and look natural. They are very soft to touch, You can shower and swim with them as they are 100% waterproof. 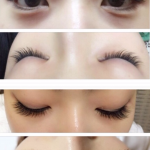 After four weeks new set require. 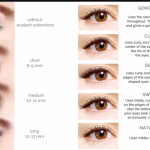 Please Note : Touch-up appointments are only available to our current clients thank you for understanding. 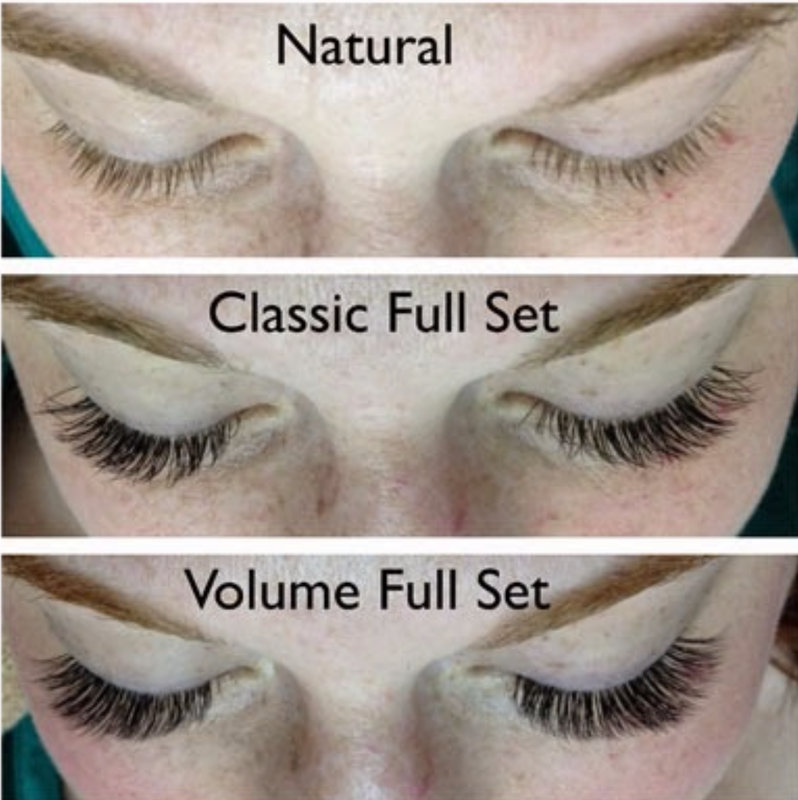 *When you Refers friends and family receive $10 off in your Lash fill.